I am in Skillman, NJ, drinking Reusable Bags by Troon Brewing. Troon Brewing is a Micro Brewery in Hopewell, NJ. Reusable Bags beer style is IPA – Imperial / Double, with an ABV of 8% and IBU of 0. I gave Reusable Bags a 4 on Untappd’s 5 point rating system. Named after our decision to stop using paper bags at the brewery and instead going with a reusable bag solution. Imperial IPA hopped at 8 pound per barrel with Azacca and El Dorado. 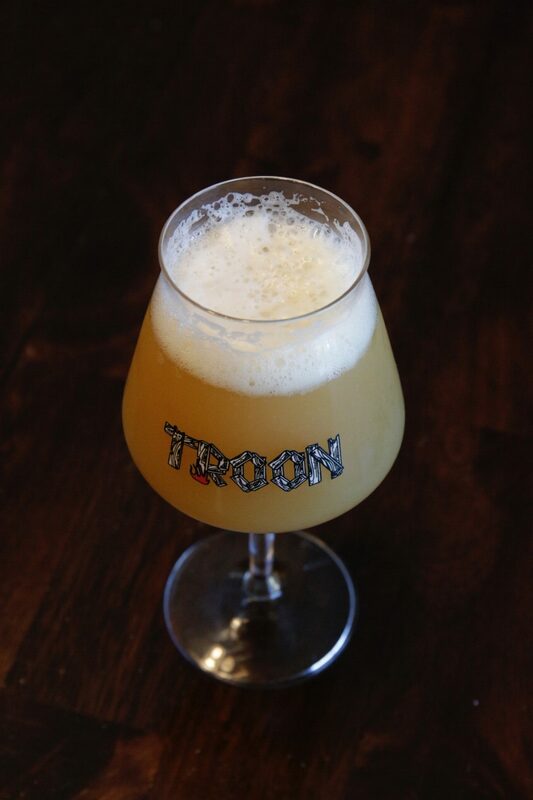 I am in , drinking Claim Preclusion by Troon Brewing. Troon Brewing is a Micro Brewery in Hopewell, NJ. 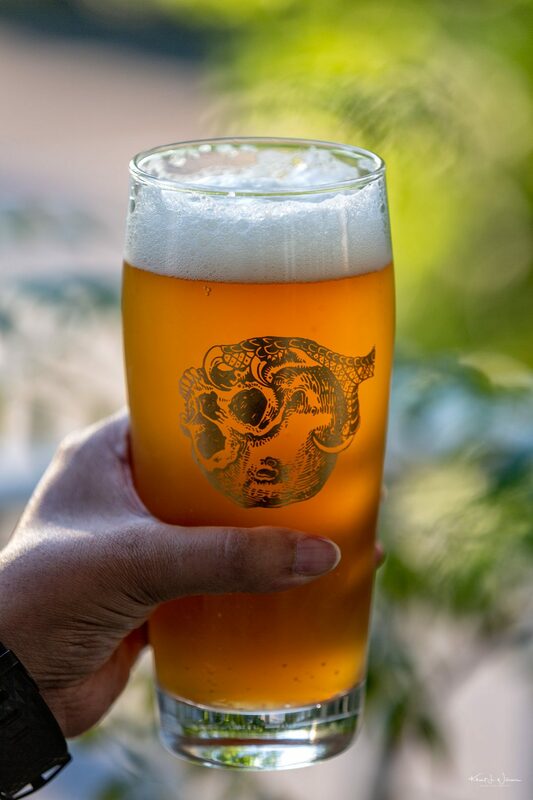 Claim Preclusion beer style is Pilsner – Other, with an ABV of 5.8% and IBU of 0. I gave Claim Preclusion a 3.75 on Untappd’s 5 point rating system. I am drinking a Claim Preclusion by Troon Brewing.